We use hundreds of different materials and convert them to customer products using exacting specifications. 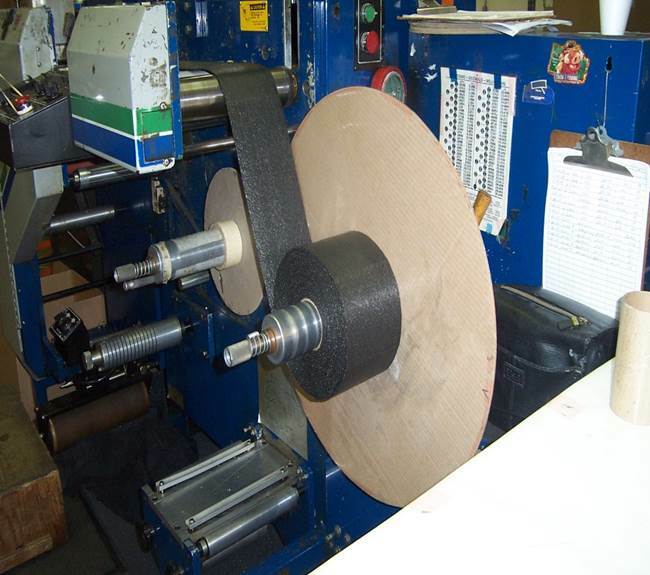 Our capabilities include material splitting or skiving, slitting rolls, spool winding, and die cutting. We use tight tolerance die-cut tooling to produce finished parts for a wide variety of industries, including medical, electrical, and automotive. 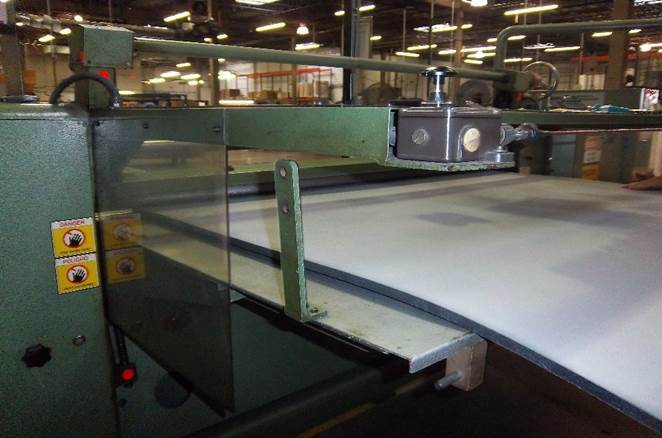 Materials can be laminated together for multi-layer composites used as sound, moisture, contamination, and thermal barriers. Split-backed liners and tabs that aid in liner removal are available for ease of assembly. Rhopac has been in business since 1932; a testament to our strong customer relationships, our unique customer service, and our diverse die cutting, fabricating and converting capabilities. We have continually upgraded our equipment and we have now added a new ATOM Flashcut knife-cutter in 2014. With our centrally located manufacturing location in Libertyville, Illinois, we are able to service a significant portion of U.S. manufacturers' non-metallic die-cut needs. In addition, our 40,000 square foot facility provides our customers with ample capacity for growth. We employ a tenured workforce with an average of 15 years of service. Our employees are dedicated to providing the highest quality products and strive to exceed our customer’s expectations. Rhopac is proud to be ISO 9001:2008 certified.